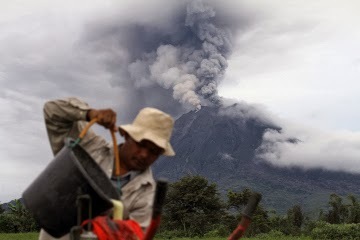 Experts monitoring the active volcano Mount Sinabung, located on the Indonesian island of Sumatra, said that it erupted 77 times in the space of 24 hours over the weekend. Entire villages were evacuated as clouds of heated gas spewed from the massif. According to the Wall Street Journal, the volcano has been active since 2010 after lying dormant for centuries. It began erupting periodically since September, resulting in the displacement of nearly 60,000 villagers so far. 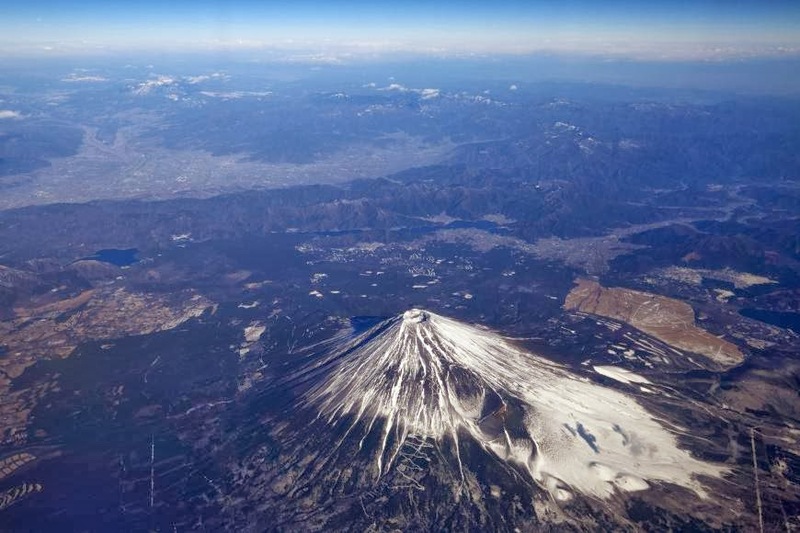 The prefectural governments of Shizuoka, Yamanashi and Kanagawa adopted the first comprehensive evacuation plan Thursday to prepare for a possible eruption of Mount Fuji. The evacuation plan calls for 750,000 people leaving their homes in 14 municipalities in Shizuoka and Yamanashi due to lava and pyroclastic flows, as indicated last March. In addition, 470,000 people, mainly in Kanagawa, would need to evacuate because of volcanic ash in the air, according to the latest plan. We have mentioned before that, while Planet X travels close to the Earth, its tail will leaves lots of red dust to Earth's atmosphere due to the magnetic field of the Earth, resulting in the red atmosphere and volcano eruption. The dormant volcanoes will also turn active and you will see ash spouted.